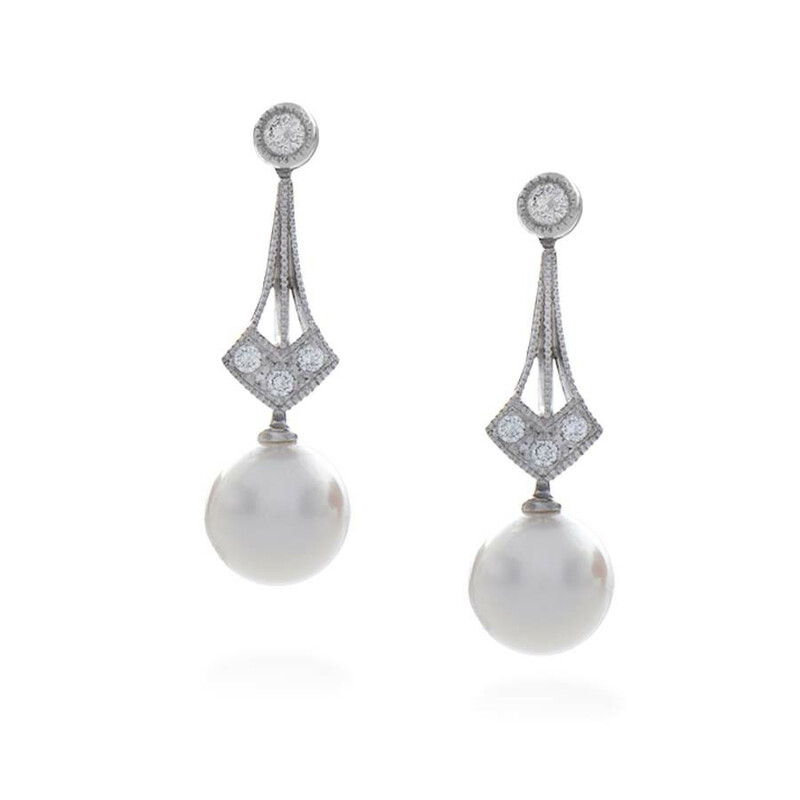 Mikimoto creates a classic beauty with these Art Deco-inspired drop earrings. Brilliant diamonds sparkle on the 18kt white gold filigree drops that hold the exquisite 6.5mm white Akoya pearl. 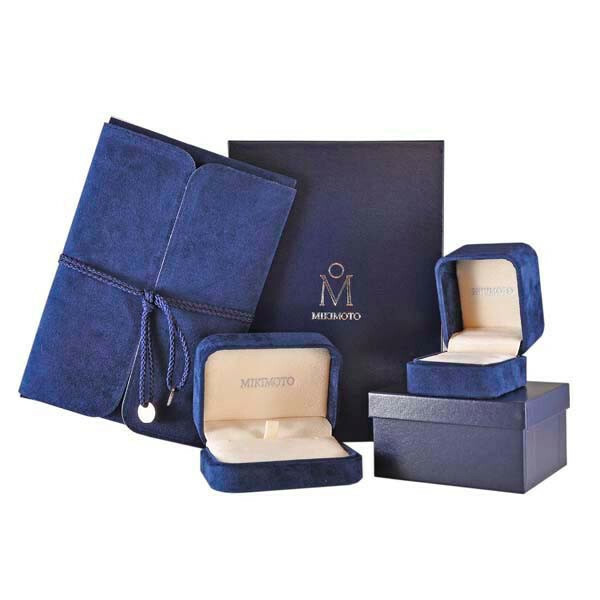 These Mikimoto earrings are an extravagance that any woman would cherish!